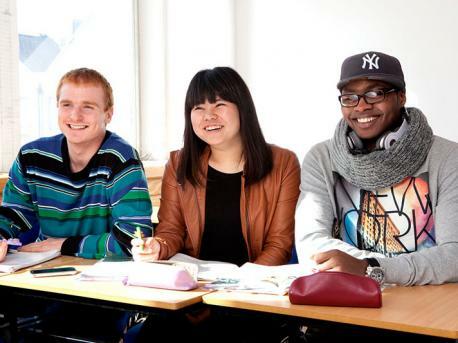 Learn English in Dublin, the capital city of the Republic of Ireland. 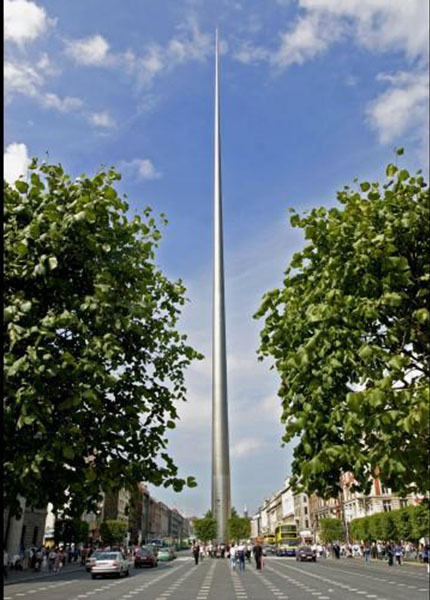 Dublin is a pleasant, enjoyable place to visit, so much so that it is considered the best capital city in Europe to live in, and Ireland the most content country in Europe. Furthermore, the city has a vibrant nightlife and like the rest of Ireland there are pubs right across the city centre, where it is almost an obligation to have a pint of Guiness. The area around St. Stephen's Green, especially Camden Street and Wexford Street, is a centre for some of the most popular nightclubs in Dublin.